Our reaction to Defra's response to the Hen Harrier recovery plan petition. 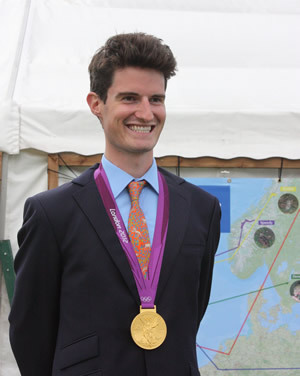 Find out how Olympic Gold winner Peter Wilson started out at one of our Young Shooter's days when he was just 14. 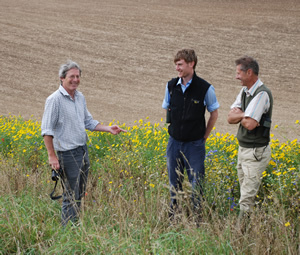 Peter Thompson visits Cornwall and sees first hand how farmers are helping wildlife. The RSPB's Chief Executive Mike Clarke has agreed to give a talk at our forthcoming annual conference on 29th October. GWCT Advisor Hugo Straker suggests taking a year off from using medicated grit to help safeguard the future of your grouse.